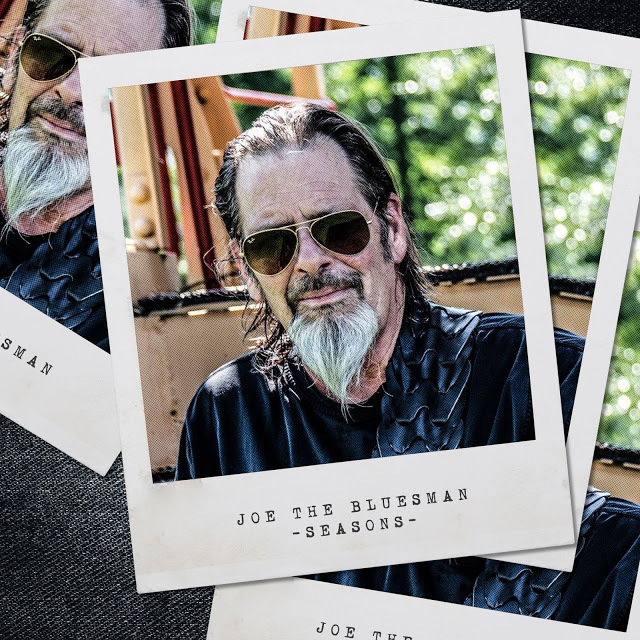 Even though the holidays are over, Joe The Bluesman has a lot to celebrate. The recent release of his first E.P "Seasons," has brought the bluesman a lot of joy. Two singles "Ol Black Cat" and "Leisure Time Blues," were soft released in advance on the Sound Cloud platform. Currently the two singles have garnered the bluesman over 40k in streams on the Sound Cloud platform.Tuned Loud Blog, reviewed the singles in advance. They described the two singles as follows, "When listening to �Leisure Time� and �Ol Black Cat�, a succession of moods washes over us and at their deepest point they resemble a psychedelic trance."